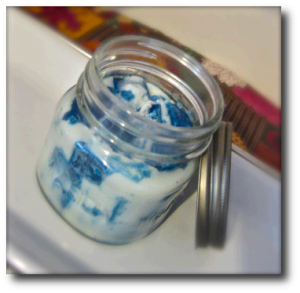 Find lots of soy candle making instructions right here! 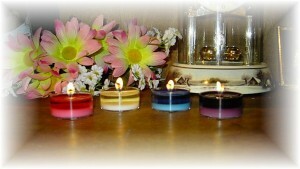 Learn how to make several types of beautiful soy candles that can be used for personal use, as gifts, or to sell. Soy Candle Making is Fun! 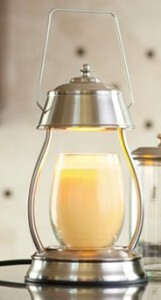 Making soy candles is a fun and rewarding hobby or business and you will find tons of information here on this site to ensure that you get off to a great start in your soy candle making venture. 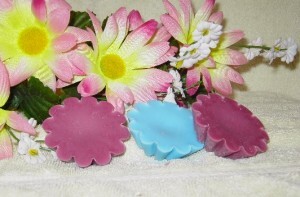 Be sure to check out my videos, Frequently Asked Questions page and where to buy your supplies. 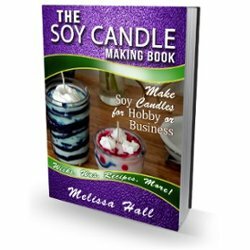 I hope you enjoy all the wonderful soy candle making recipes below. 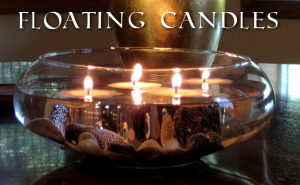 Remember, don't be afraid to experiment and be creative with your candles too! Make sure to get a copy of my new eBook "The Soy Candle Making Book" for even more recipes!